If you are one of those people who slowly sip their coffee for hours periodically sticking your mug in the microwave to warm up that cup of joe, this is the mug for you. 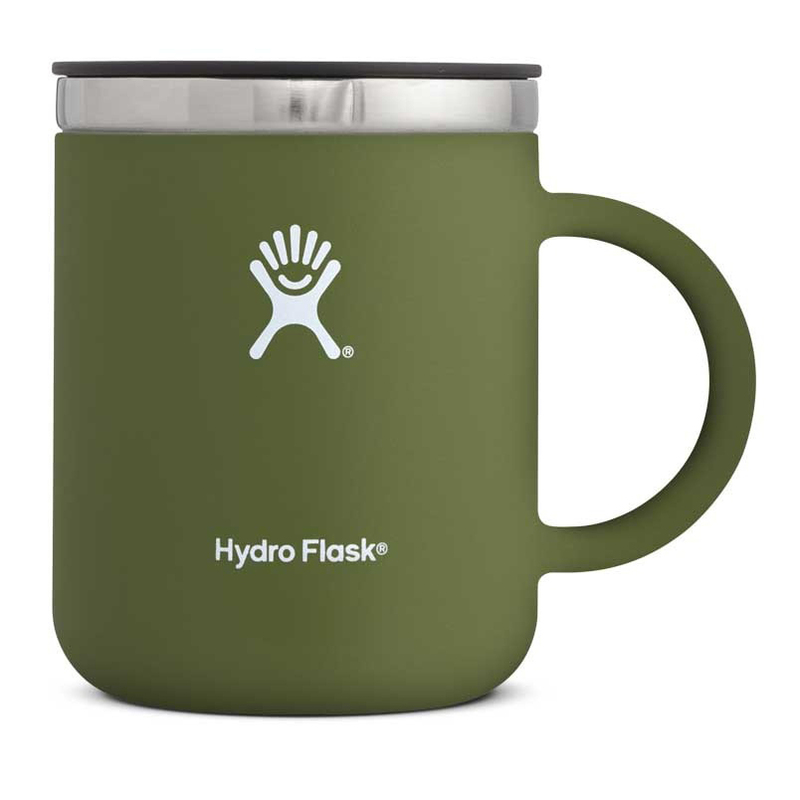 This mug looks and feels like your typical coffee mug, with the added benefit of Hydro Flask’s TempShield Insulation. 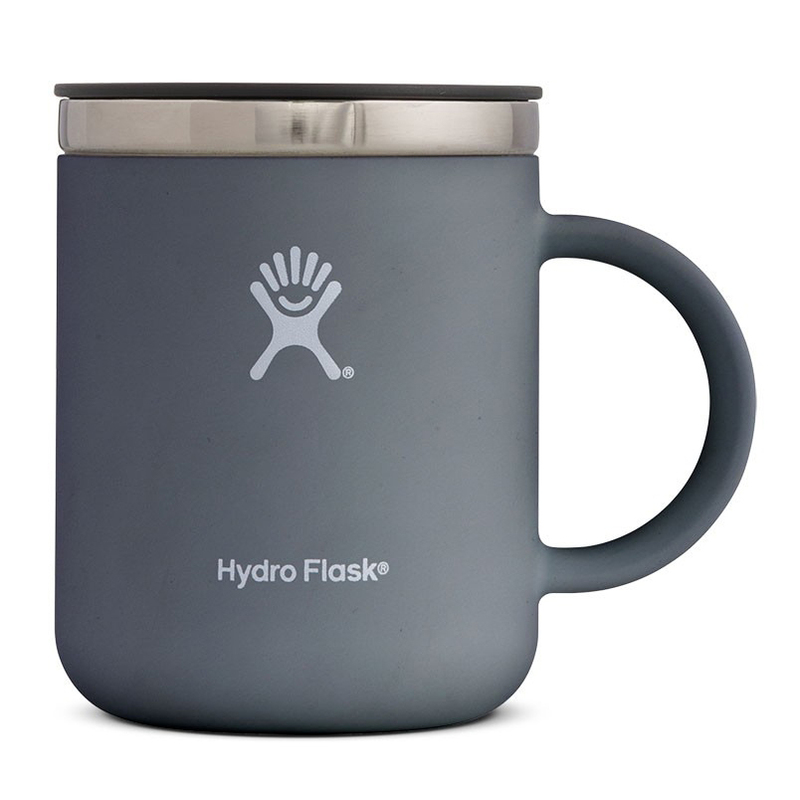 This will keep your coffee hot all morning for however long it takes you to sip your full mug. 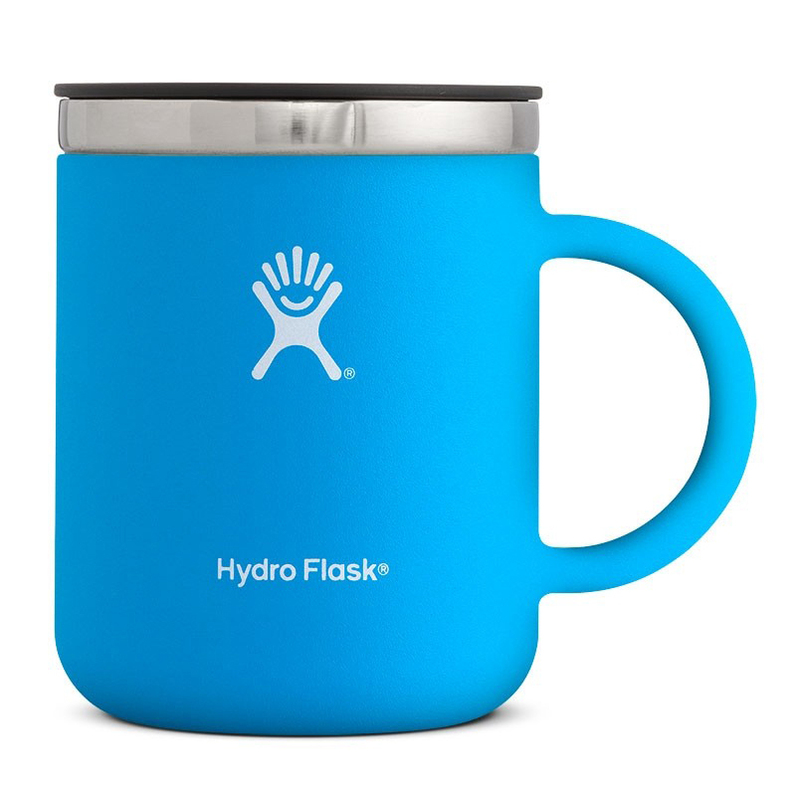 Instead of Hydro Flask’s typical powder coated finish, the mug comes with a soft touch that feels wonderful in your hands. If you like your coffee to stay hot but love the feel of a mug, this is the mug for you. 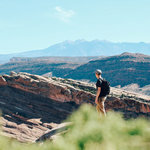 If you are one of those people who slowly sip their coffee for hours periodically sticking your mug in the microwave to warm up that cup of joe, this is the mug for you.